Here you can find out the latest news about Elastisys and what we are doing to improve our business. Looking for a particular post? Search or browse the archive. Posted on March 20, 2017 at 16:34. 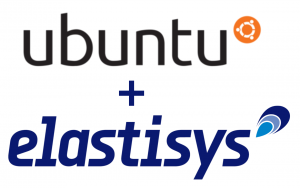 We are happy to announce that Elastisys’ autoscaling engine now is available on Canonical’s Juju platform for Ubuntu. Posted on March 6, 2017 at 14:45. Elastisys is going to Cloud Expo in London and will be represented by CEO Robert Winter and our software developer extraordinaire and OpenStack expert Simon Kollberg. Get in touch and lets talk next generation automation and our recently released and smoking hot autoscaling charm on Ubuntu’s Juju platform! Posted on February 22, 2017 at 06:21. 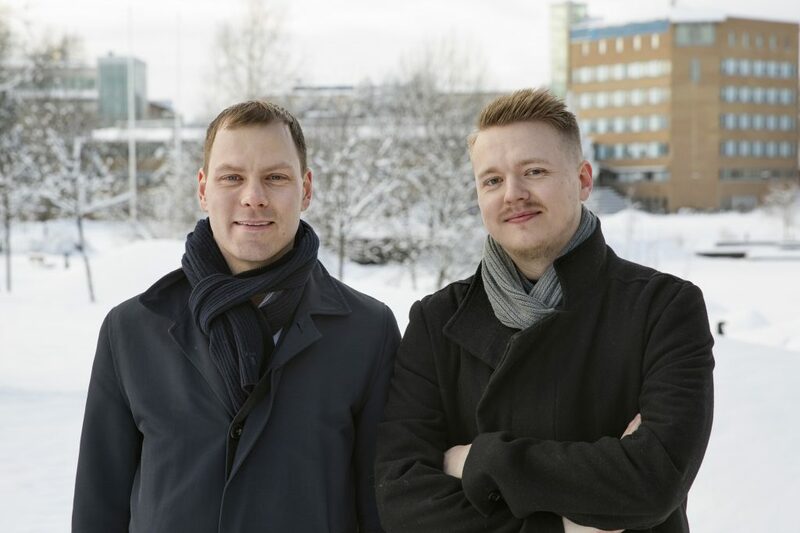 Elastisys have completed a seed round together with Swedish investors Partnerinvest Norr, ALMI and the business angel group Northern Light Capital. As of the investment Robert Winter has been recruited as the CEO to drive sales and marketing. Posted on February 17, 2017 at 21:22. Elastisys CEO Robert Winter is going to Mobile World Congress and is looking forward to getting to know potential partners and customers. Lets meet and discuss everything concerning automation and scaling of large, mission critical virtualized environments, whether it is in public clouds, own datacenters or in IoT or NFV applications. 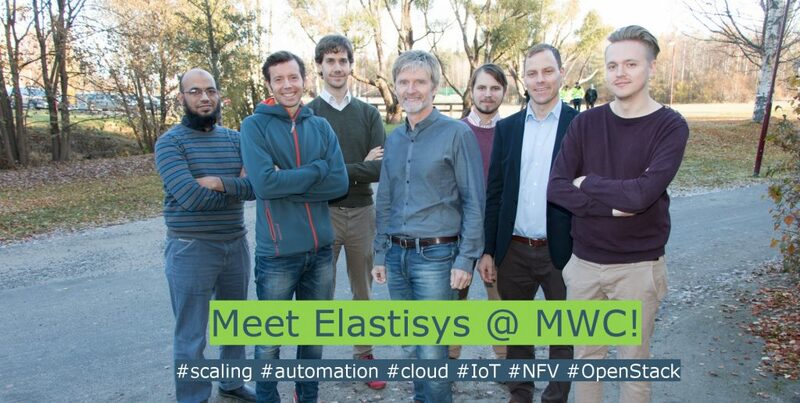 Send an email to contact@elastisys.com and we’ll get together in Barcelona! Please click here to sign up to our mailing list. You can choose which types of email you consent to at that page, thanks to the GDPR. OpenShift or Kubernetes vanilla – What do you need? 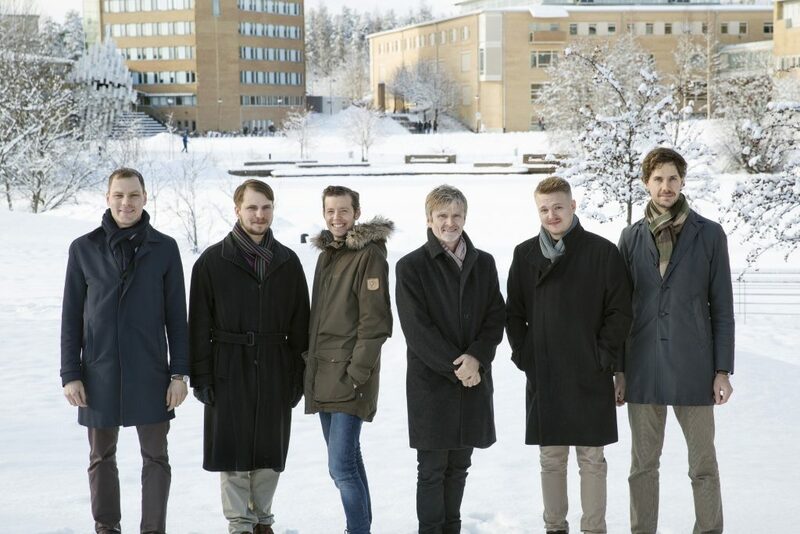 Swedish cloud-native consultancy services. AWS Partners, Certified Kubernetes Service Providers (CKSP), and Advanced Red Hat Partners.